This is the first car ever with hybrid technology produced by Maranello. With this model, Ferrari really managed to achieve the most extreme performance since this supercar features some seriously innovative solutions, both in terms of design and performances. 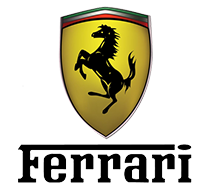 Inspired by GT and Formula 1 engineering, La Ferrari is pushing the known boundaries in the world of the car industry. With a maximum speed over 350 km/ and acceleration from 0-100 km/h in a less than 3 seconds, this mean machine is the power itself epitomized. Mighty and sporty, the depiction of grandeur and ambition, La Ferrari is daring you to cross the limits of the already known. 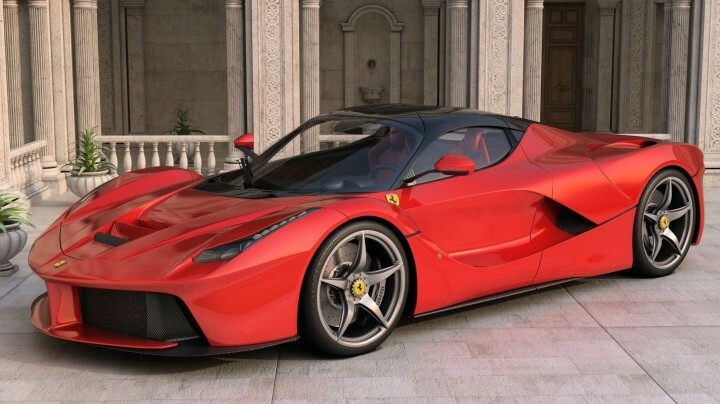 With production limited to just 499 examples, LaFerrari obviously continues Ferrari’s tradition in creating hard-line performance cars for a small number of clients. Now, you have a chance to rent and drive one yourself.